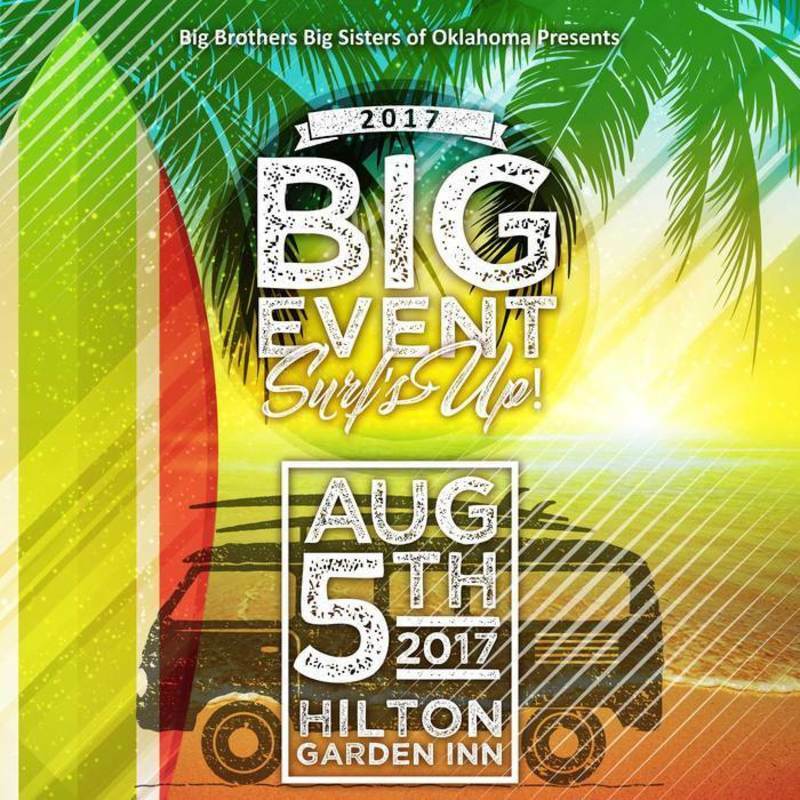 BIG Event Fundraising Campaign for Big Brothers Big Sisters of Oklahoma, Inc.
You are invited to join us for Surf’s Up at the BIG Event! 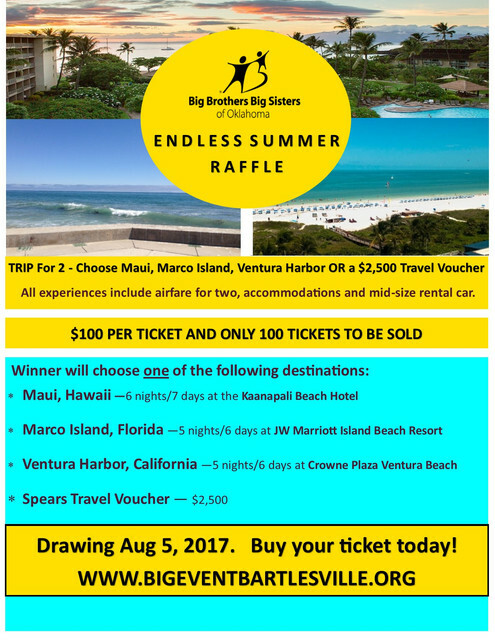 Have a party with your friends at our party! Reserve a table for 8 guests and invite your friends to purchase tickets and join you for a FUN evening. Join us and help support our mission of providing vulnerable children with the one-to-one mentor that can change their lives for the better, forever.